How is your weekend going? I've been very productive, blogging wise, hooray! 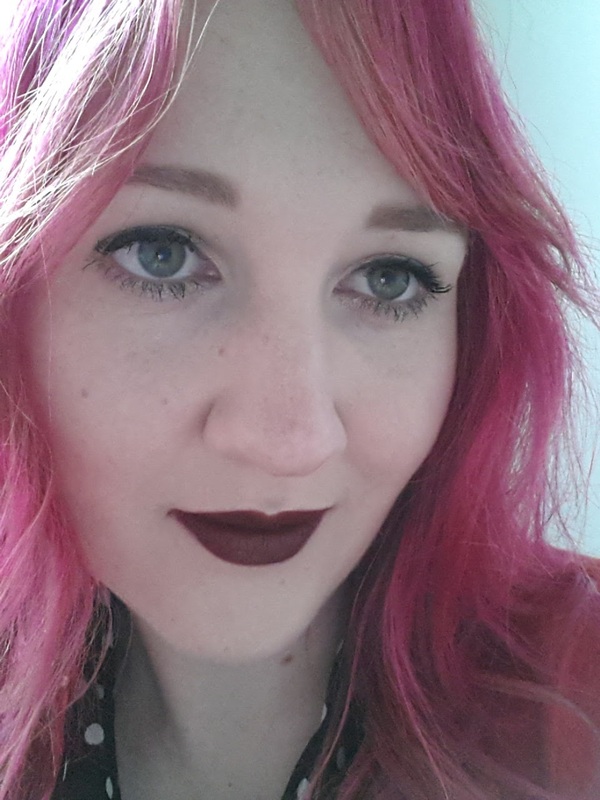 You'll see at the end of this post that I've bleached the pink out of my hair; I was really unhappy with how quickly and unevenly it faded :( I've been given lots of tips on how to keep unnatural colour looking brighter longer now so I'll definitely try another colour sometime and follow all the tips! Removing the pink wasn't too bad in the end. I triple washed it in cheap supermarket shampoo a few days before bleaching, which took out a lot of the colour in my lengths (where my hair hadn't been pre-lightened so much). After a few days I tried the vitamin C removal method which removed a bit more again, but it was still defiantly pink on top. I then used two boxes of Schwarzkopf Perfect Mousse Intensive Lightener (which despite the name, is intended for blonde - light brown hair, so it was gentler than some lighteners). The first got rid of most of it, and the second took care of the stragglers and evened things out. I then toned it with Fudge Whiter Than Pale, but evidently didn't use enough for my long, thick tresses. I'll put some darker blonde through it in a week or so, probably. It's a bit lighter than is flattering on me, I think, but that opinion might change after some more toning and purple shampoo to kill the brassiness. I followed every step with a hefty amount of argan oil, both alone and in my conditioner, and other conditioning and frizz treatments. My hair is probably damaged anyway, but it doesn't look or feel it, which is nice!